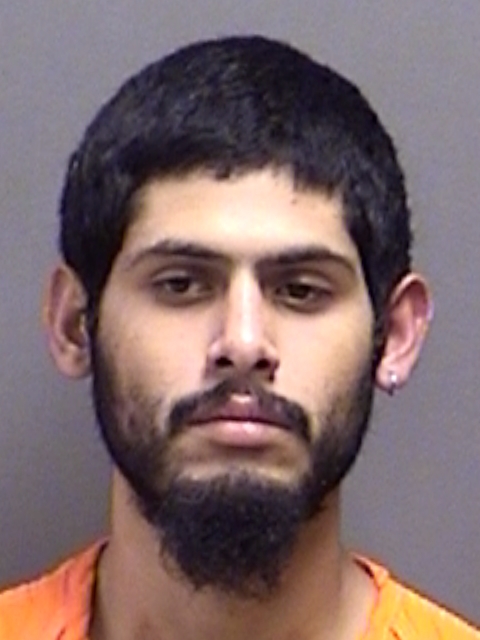 Titus County arrested 24-year-old Johnny Hinojosa over the weekend on a Wise County warrant for Surety Off Bond for possession of a controlled substance. He was also charged on three Class ‘C’ Misdemeanors. 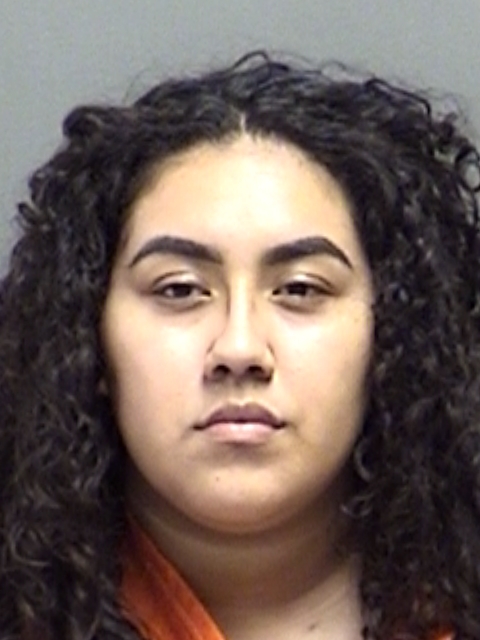 Deputies arrested 18-year-old Valeria Medina, of Mt Pleasant, for possession of fewer than 28 grams of a Penalty Group III controlled substance in a Drug-Free Zone. Her bond was set at $5,000.